Hosted by Uprise Festival, experience an incredible night of worship with Plumb, We Are Messengers, and Young Oceans on the God Help Me Tour in concert at CWC. Throughout her decade-plus career as both a songwriter, recording artist and author, Plumb has found success in a myriad of genres, selling over half a million albums and 3 million singles worldwide. Since the miraculous restoration of her marriage (chronicled in the 2013 album Need You Now and corresponding memoir Need You Now: A Story of Hope), her album Exhale is her most honest and worship album to date. 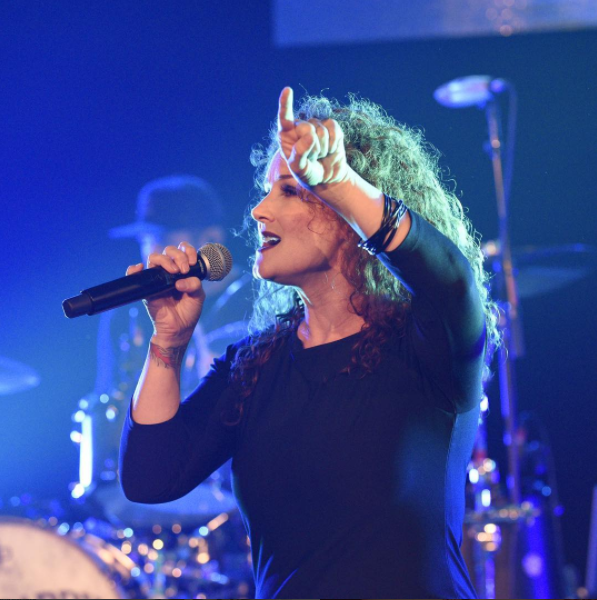 Exhale boldly reflects Plumb’s journey, returning to Christian music as her principle ministry and purpose. 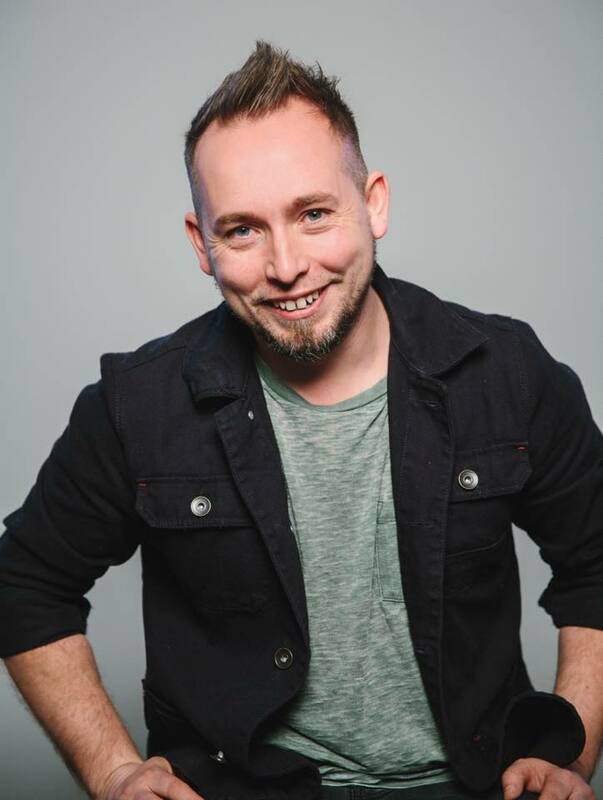 We Are Messengers is a family, band, and ministry from Ireland now based in the United States. At the heart of our vision is the desire to serve God and to see His radical love transform our lives and our communities. We have been given an incredible opportunity to share the goodness of Jesus Christ through music and the testimony of our lives. Our desire is to communicate the incredible news of the Gospel in a simple, relevant and life-changing manner. We pray that God will use our abilities to have a conversation with a generation that is desperately searching for truth and love. It is our great joy to serve our King who alone is worthy of praise.